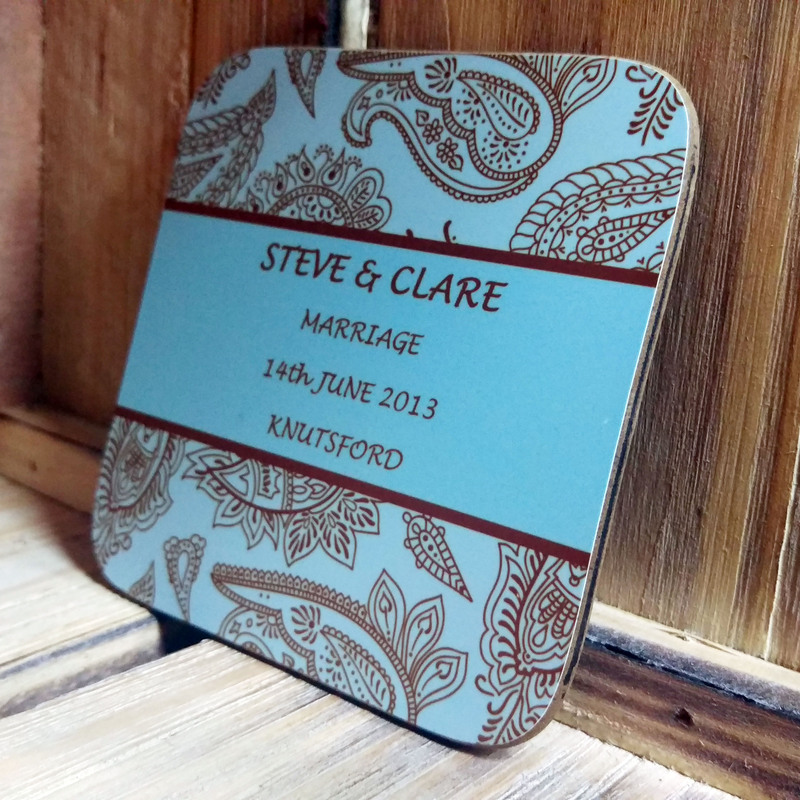 This set of 4 wooden 9 cm x 9 cm coasters with a gloss finish are a practical yet stylish memento suitable for any occasion. 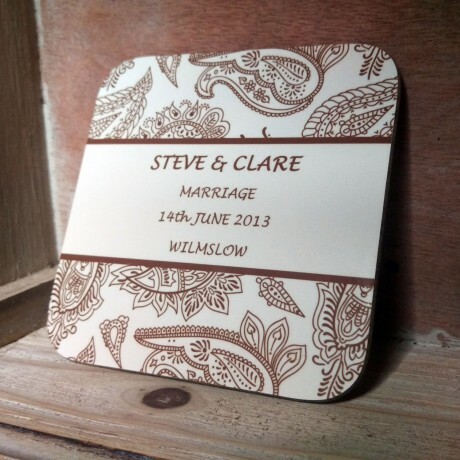 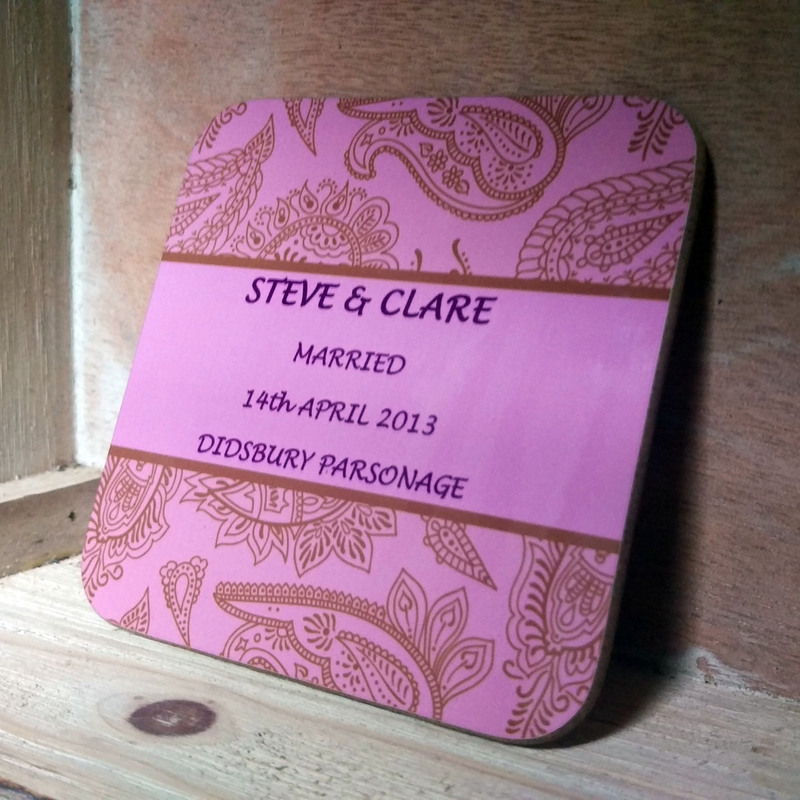 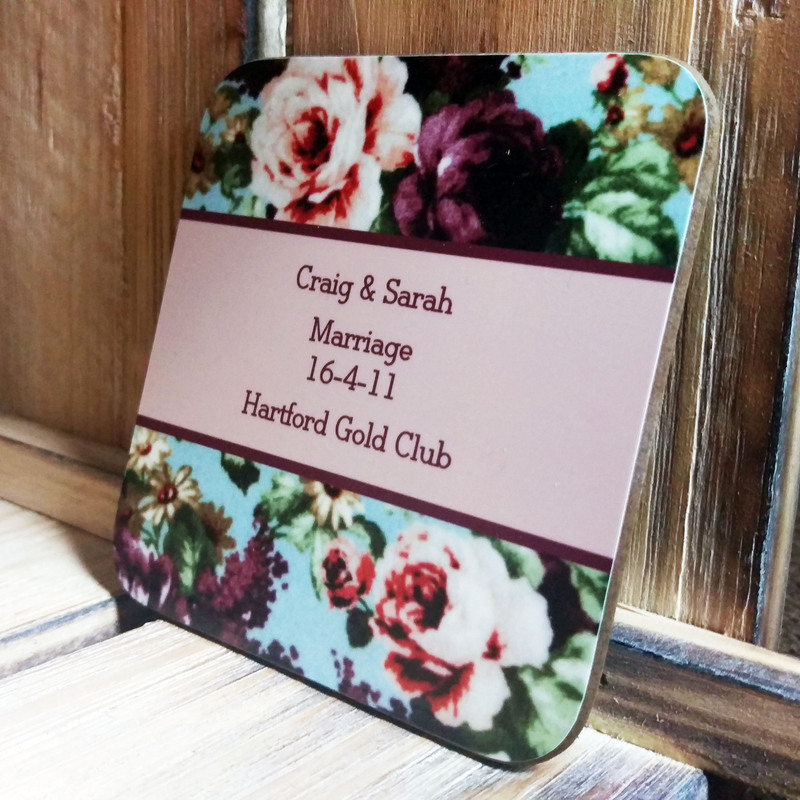 The coasters make a unique and useful gift for a loved one or can even be a personalised way to remember a special day. 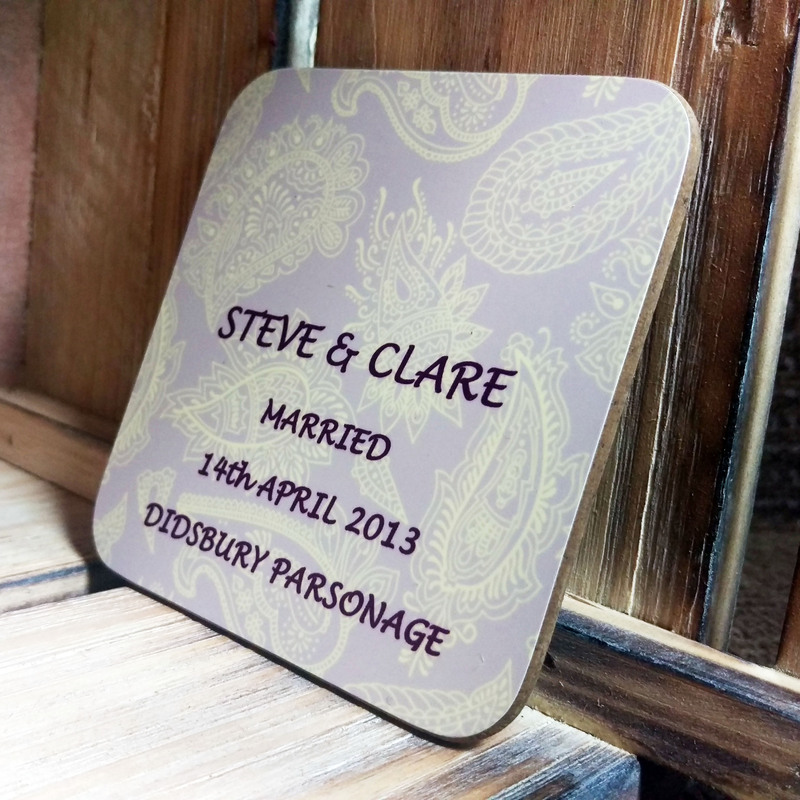 Simply choose a design and enter your personalised message, just remember: the longer the message,the smaller the font.